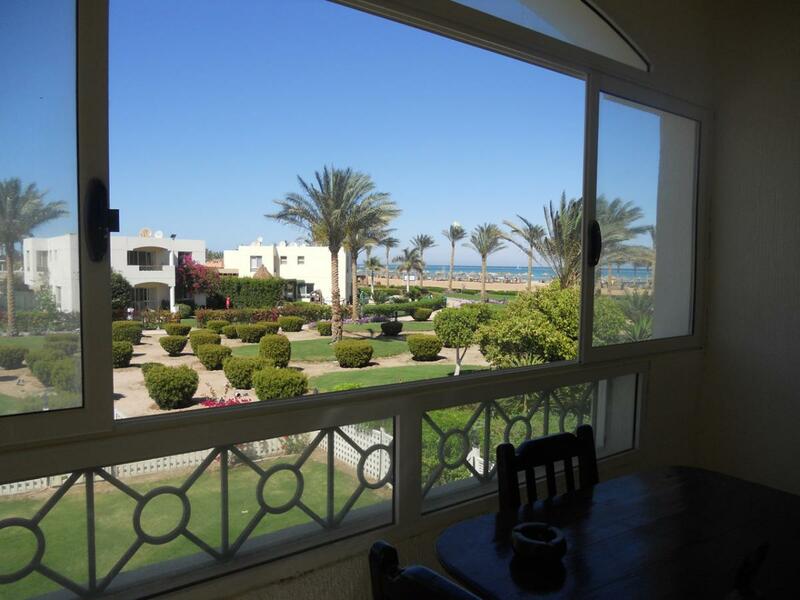 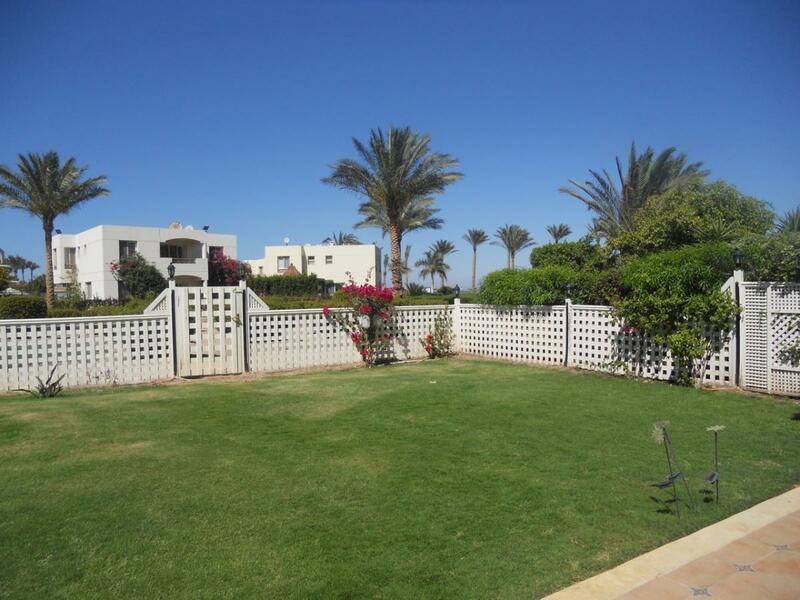 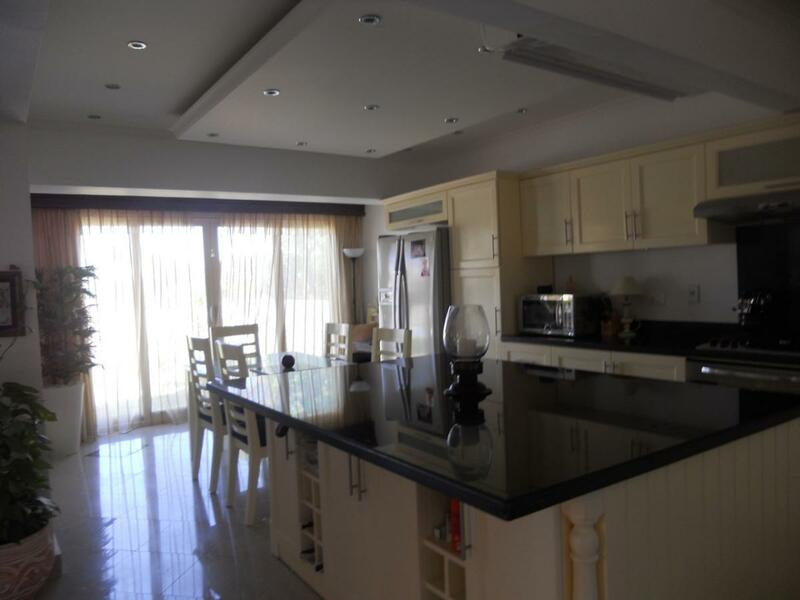 Villa for sale Egypt, buy villa Sharm el Sheikh V_S109 | Egypt Sharm el-Sheikh Real Estate Co.
Beautiful 2-storey villa for sale on the beach sea view in Sharm El Sheikh in Oriental Resort Hotel, Nabq, sea view. 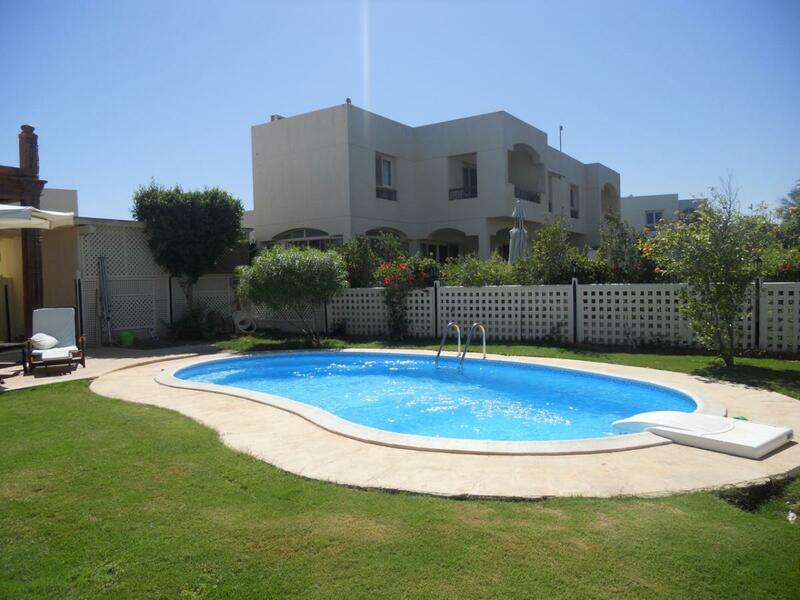 The villa is 500 m2, has a living room, 3 bedrooms, 2 bathrooms, kitchen, swimming pool, roof, big garden, sea view, 24 hour security, full furniture and air conditions, private parking. 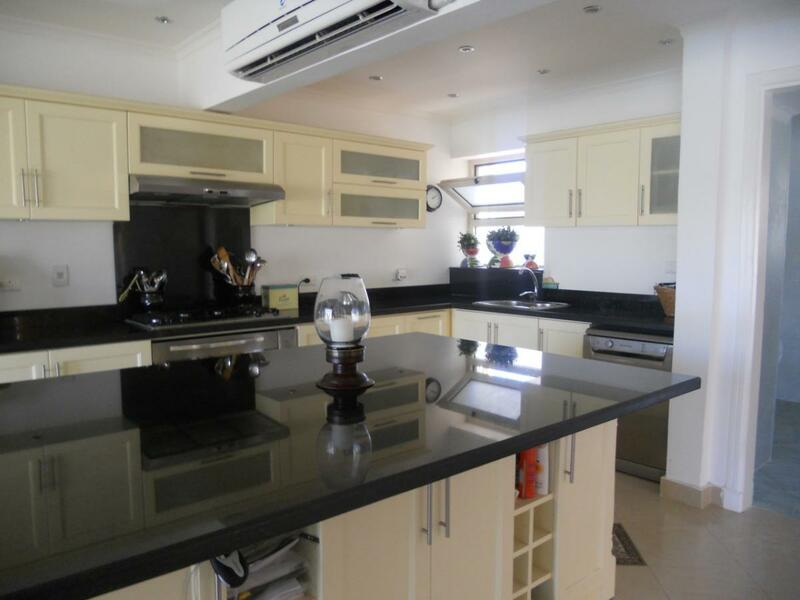 The kitchen is fully fitted and the electrics and plumbing were installed in the last 12 months.